Paraffin wax - 905cii - Noshly - Wise eating, made easy. 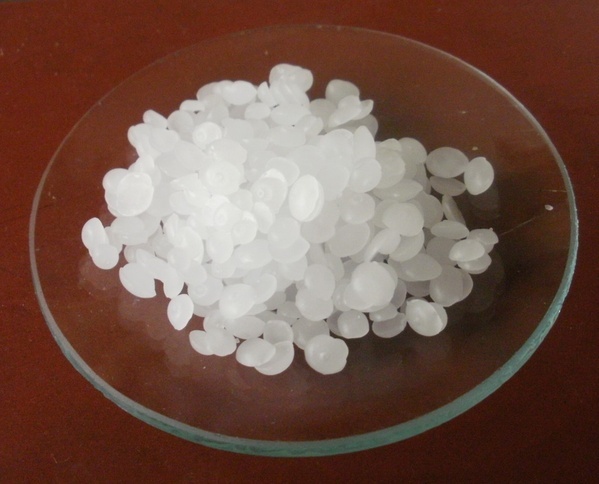 Paraffin wax, 905c (ii), is a subclass of Petroleum wax (905c ). Paraffin wax (or simply "paraffin", but see alternative name for kerosene, above) is mostly found as a white, odorless, tasteless, waxy solid, with a typical melting point between about 46 and 68 °C (115 and 154 °F), and having a density of around 0.9 g/cm3.